Hailey grew up studying ballet in California's city of trees, Sacramento, before earning a BFA in Ballet performance from the University of Utah. Some highlights of her dance career so far include touring with Aspen Santa Fe Ballet's Nutcracker for two years, and studying classical character and folk dance in 4 countries during her time with the University of Utah Character Dance Ensemble and Utah Ballet. She now splits her time between a full time job in finance and sharing the love of dance with her ballet students at Cami Curtis Performing Arts. 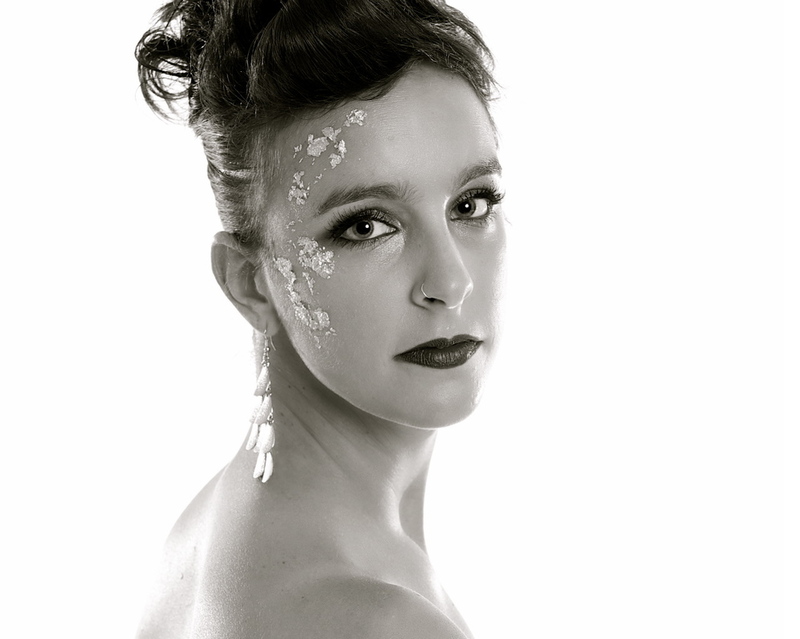 Kristie Campbell began studying ballet at the New Jersey Dance Theater Ensemble at the age of nine. While with the company she trained in classical ballet and modern dance. At the age of thirteen, Kristie was accepted into the Martha Graham student company and also began dancing with the Harkness Youth Ballet Company at the 92nd St. Y in Manhattan, NY. While in New York, Kristie studied with renowned choreographers such as Robert Battle, Robert Garland, Miki Orihara, and Nancy Turano, and Eduardo Vilaro. She also performed at Lincoln Center, Joyce Theater, and Brooklyn Academy of Music Opera House. 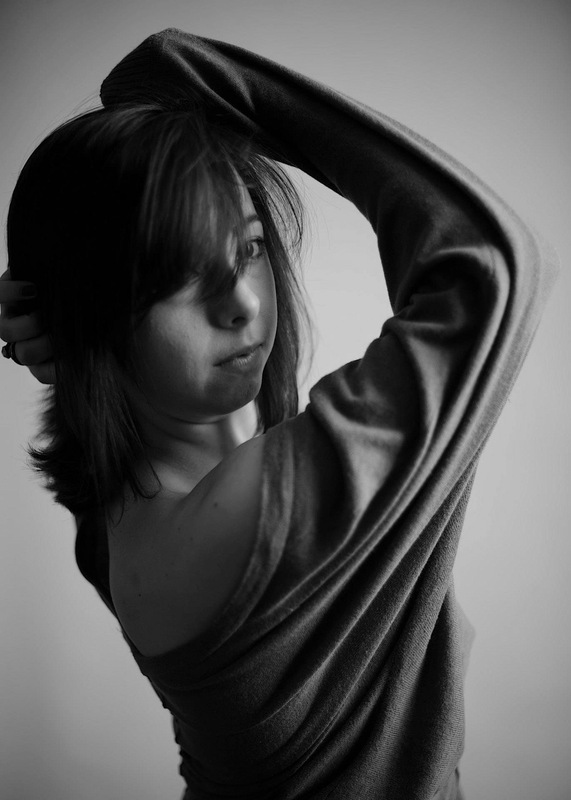 After high school Kristie attended North Carolina School of the Arts where she studied modern dance. Born and raised in Loveland, Ohio, Emily grew up dancing at The Studio for Dance and The Cincinnati Conservatory of Music. After high school, she attended Ohio University where she studied Communications and Dance. She has carried her passion for movement throughout her journey of working with children as a service member in AmeriCorps and now as an elementary school teacher. She is thankful to be a part of the Bridge City Dance Project family. Jess Polledri is from Verona, NJ and moved to Portland in 2010. She feels very lucky to have met Clarissa Espino and Allison Folley and loves being part of Bridge City Dance Project. She started dancing at Theatre Arts Dance Academy in New Jersey, continued dancing at the University of Mary Washington in Virginia, and completed the Winter Intern Program at Broadway Dance Center in New York City in 2009. Besides dancing, she likes gardening, cooking, and kickin' it. Stephanie Shepherd is a 23 year old professional dancer from Hillsboro, Oregon. She graduated from the University of Hawaii at Hilo last year with a BA in Kinesiology and Exercise Science. While she lived in Hawaii, she trained at Center Stage Dance Studio for 2 years with Pier Sircello and Nadia Schlosser. After graduating, she moved back to Oregon and participated in Northwest Dance Project's prestigious summer LAUNCH program. 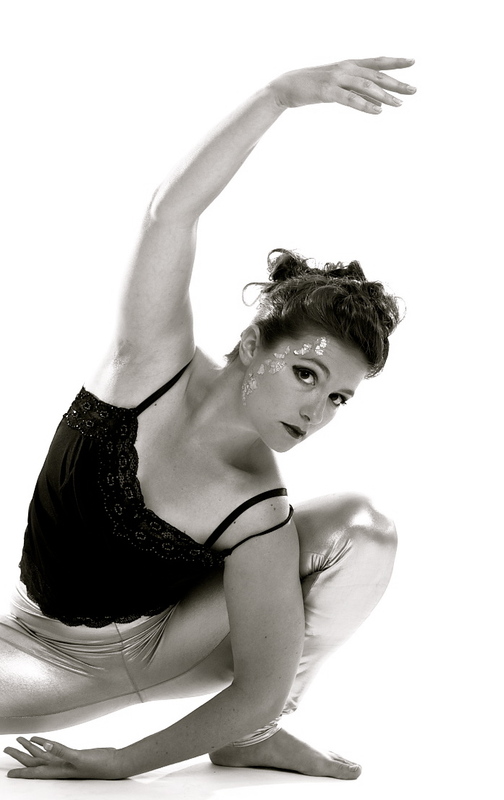 Stephanie is a current member of Paint Dance Company in Portland. She also teaches dance classes, pilates, and yoga around the NW.